Bit of a drama yesterday on the way home from work. 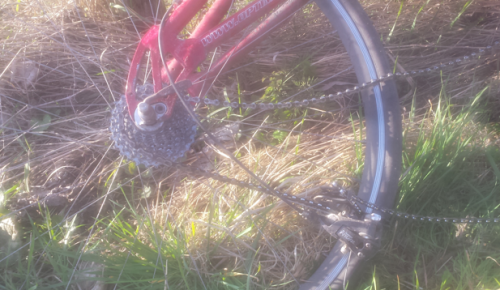 I hooked around Leith-Winchburgh-Kirkliston way and had a full front tyre blowout on Long Dalmahoy road. It turns out 27mph is a fast speed to go down, and it’s a mixed bag being on a recumbent! On the one hand there’s not much chance of breaking anything and you can’t hit your head, so by and large I’ve had a very successful time crashing recumbents as opposed to the agony of decking out from a normal bike. Bike needs serious TLC and so does my kit! Just three weeks before Etape Caledonia too. I might need to take a look at those fancy hydrocolloid dressings! Hope you’ve recovered for the Etape Caledonia. Thanks guys. Yes, I have wondered about kevlar shorts but I guess they wouldn’t stretch! It’s an opportunity to practice my sewing skills I guess! That’s just harsh luck. Hope you heal quickly. Have to admit I wear various pads and have sewn extra padding into my shorts. Elbow, calves, upper thigh and ankle. I look a bit daft but the road rash is horrid otherwise so I do what I have to. That’s why you need a trike! 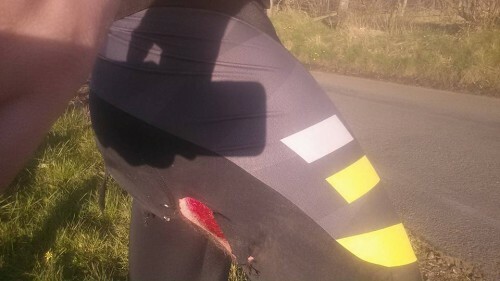 I’ve managed to blow a front tyre on my Trice QNT at 42mph (validated by Garmin), all that happened was a loud bang, a slight wiggle in the steering and I was able to safely come to a halt on the grass verge. I’ve washed out a front wheel on one of my recumbent bikes and that was very painful. Not as bad as landing on your head though. I hear Peter will be there with his Nazca Gaucho 700. Drop by if there’s anything you need. At least you have a working mech hanger. So could be 2 LB bikes out of 2000 – not bad! 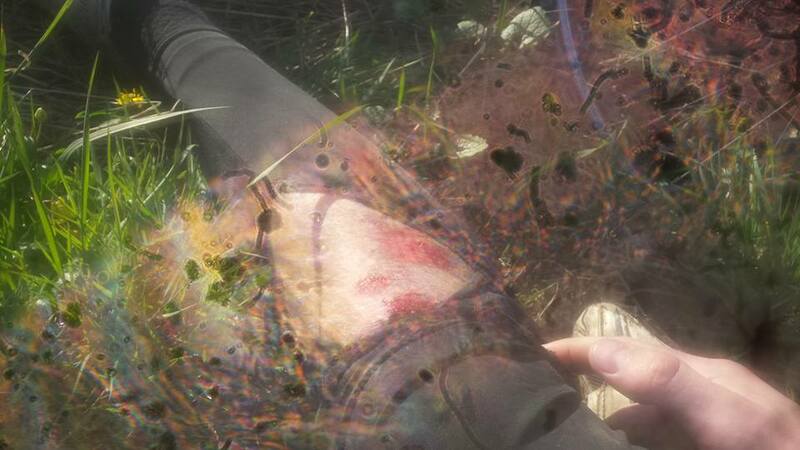 Hydrocolloid dressings are good BUT you need the wound to be completely clean, else it just holds infection in, plus at the end you need to leave it open for a few days to dry out and harden up. As for Kevlar shorts… can you get trousers like those beetle jackets motorcyclists wear? Dave you must have had an early start to have been flying along when I was making my way to the start. Also passed a silver Fuego with Roholf. Quick chat with him mainly about small number of recumbents at such events. Also a hand cyclist who was being towed by a mountain bike up the invitation steep section of Schiehallion. These shorts have served me well when hitting asphalt from the 40cm height of my Rapto Midracer: https://www.bike24.com/p2103253.html I got them cheap from another web shop, though. The rear pad fits nicely into the seat. Wiped my baron out at 30mph. Worst rash ever. The pain lasted just for a few days. But the pain was far more preferred than the week long itching and scratching I had to endure as it healed.